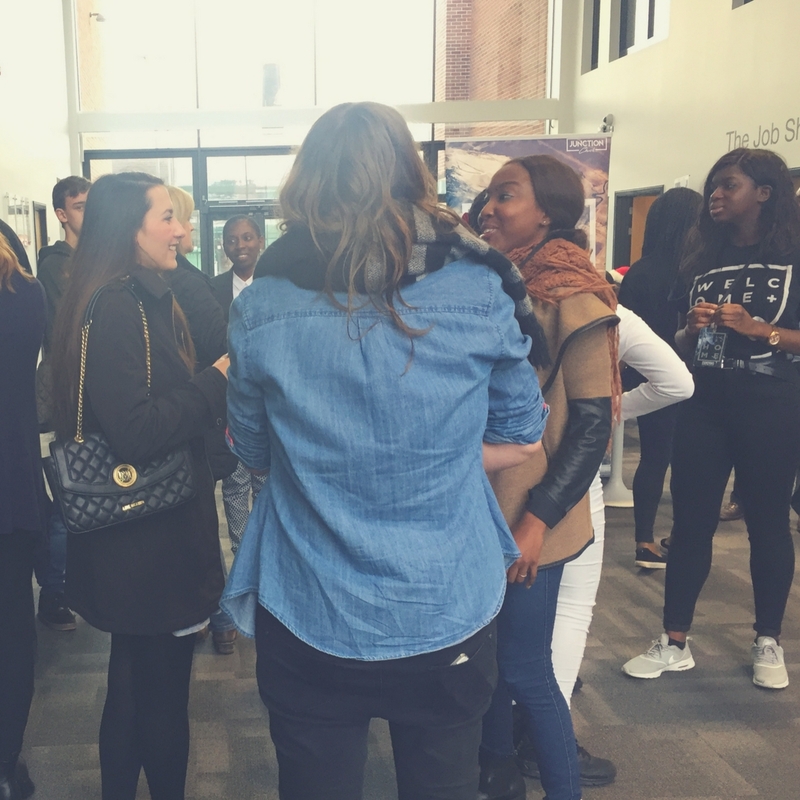 Looking for a great student church in Leicester, Loughborough or Nottingham? Click one of the boxes below & find out what we’ve got to offer. Find out what's happening for students in Loughborough. Are you a student in Nottingham? Find out more about us here. The Junction Church is bursting with student life. This is a community where you can grow in your faith and flourish. 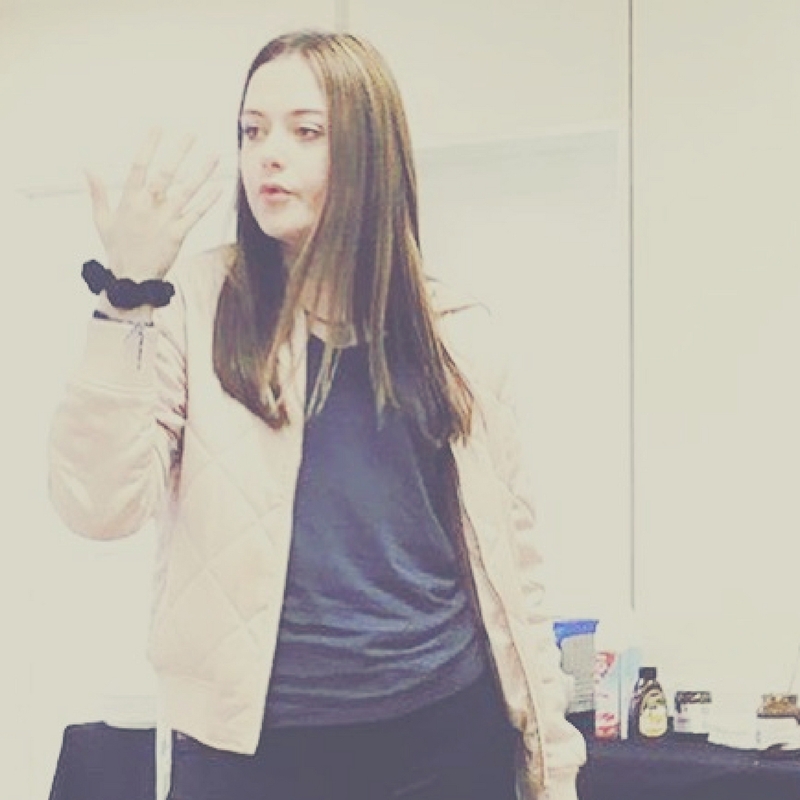 Have a look at the video to meet some great students. University is an incredible experience. Your uni days are some of the best of your life! We reckon that being part of a great local church will massively enhance your experience. Here at the Junction Church, we’re passionate about championing students – and we want to be your biggest champion during your time with us. We also want to be like a home away from home for you. There are lots of opportunities to get involved in the church. The Junction Church is positive, upbeat, fresh & go-getting. 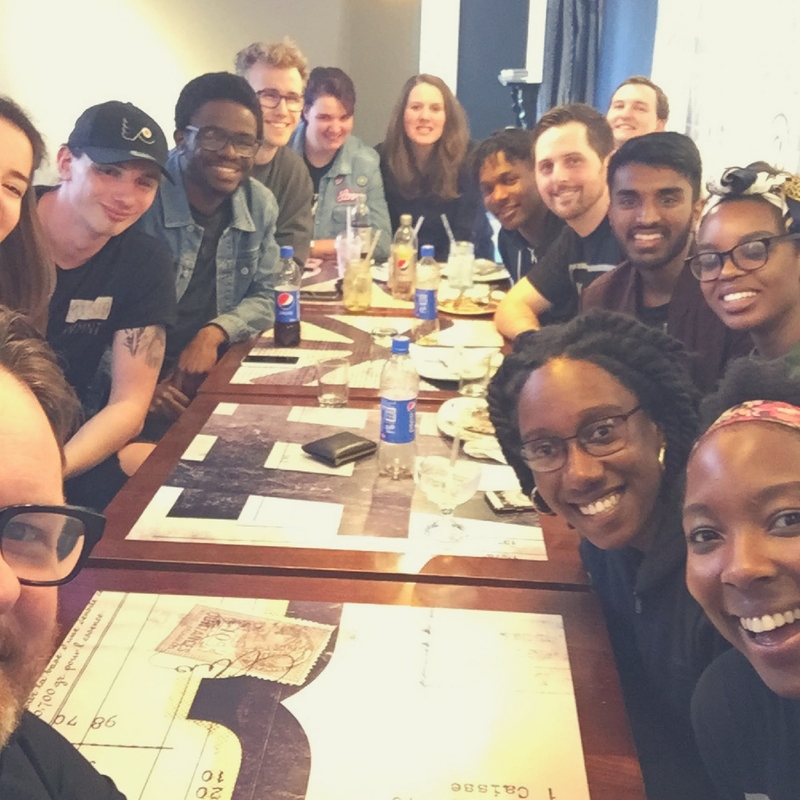 There are over 30 nationalities represented across our church community…and growing! The vibe is amazing and we think you’ll absolutely thrive in our church. WHY GET PLANTED IN A GREAT CHURCH? 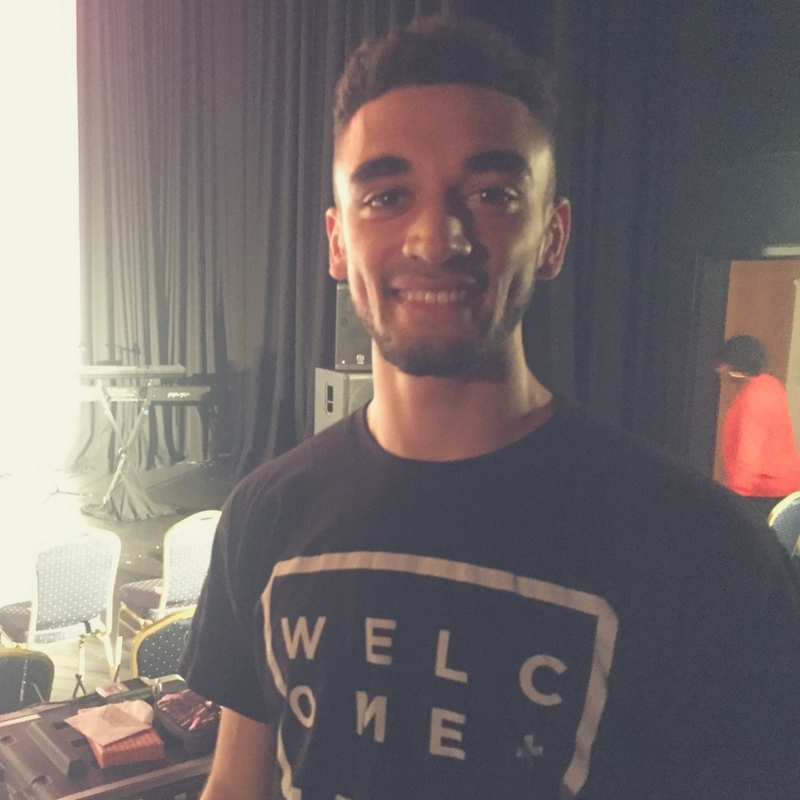 At the Junction Church in Leicester, Loughborough & Nottingham, we are blessed with loads of incredible students. 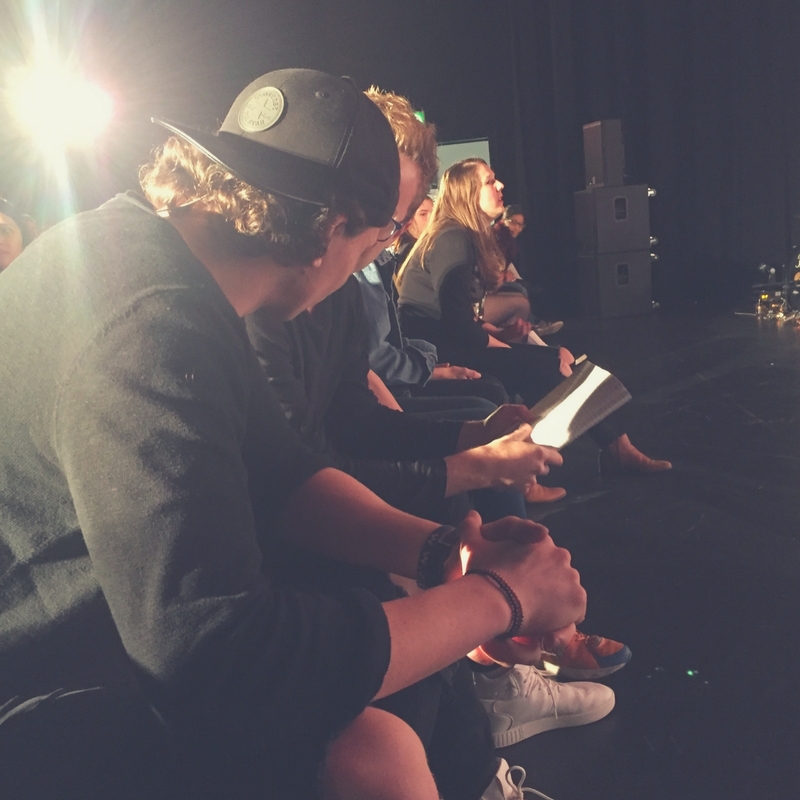 It’s been so inspiring to watch so many students get planted in the life of the church. What has also been an absolute pleasure is to see those same students go on to flourish with great degrees and subsequently, great career opportunities too. The Bible really means what it says in Psalm 92:3, ‘Planted in the house of the Lord, they will flourish in the courts of our God’. So why is it good for students to get planted into a great local church? 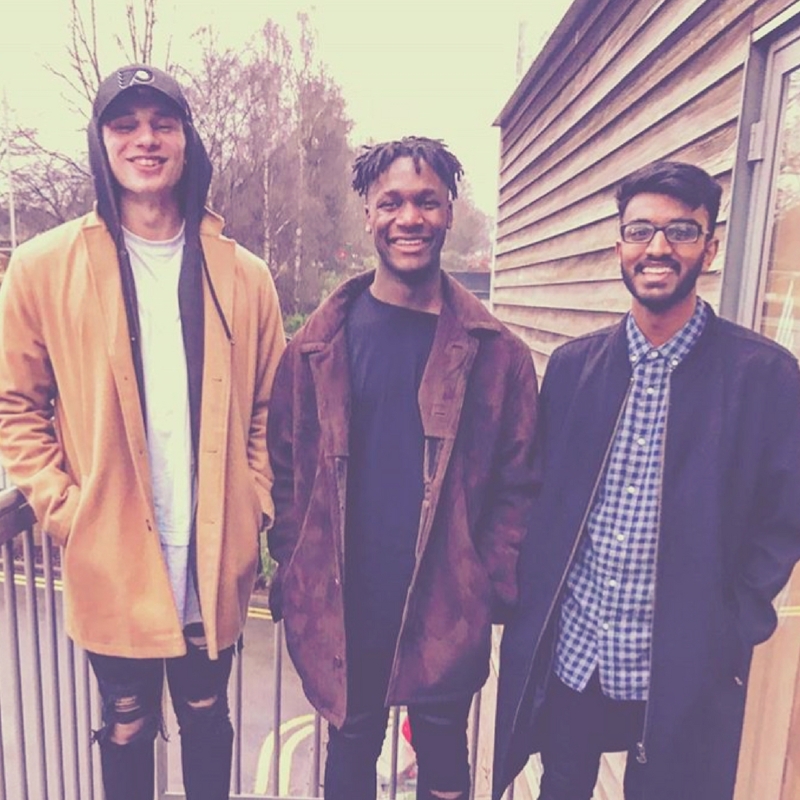 We’ve really worked to make the Junction Church in Loughborough and Leicester a safe place for university students. No-matter what kind of week you’re having, it’s always good to know that there’s a place you can come where you can receive encouragement, prayer or just hang out. Church is family. Like any family, we’re not perfect. But the heart of everything we do is based on love. Truth is…we only ever grow according to the size of our surroundings. 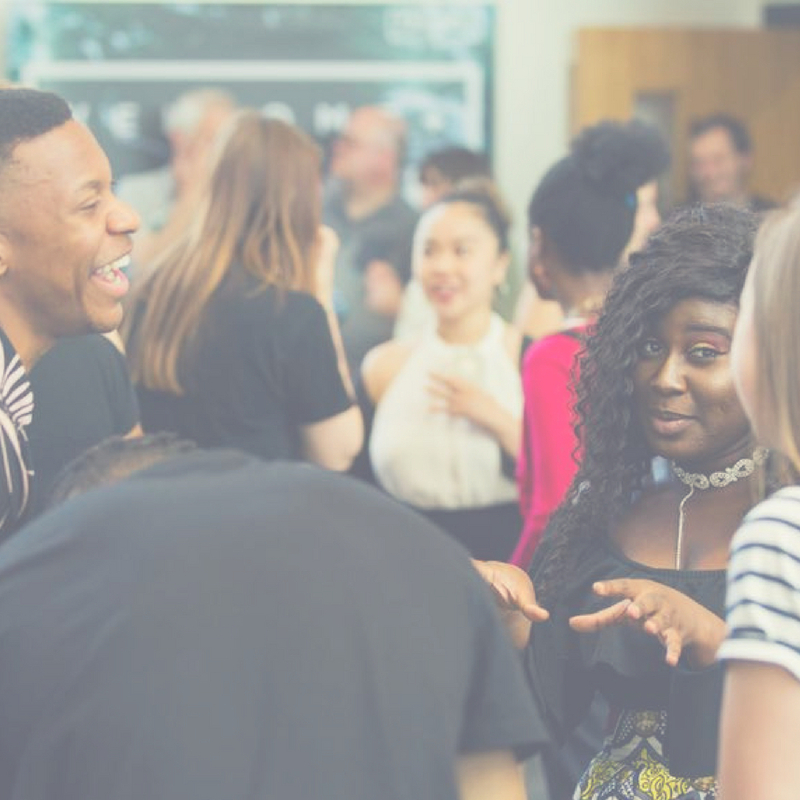 At the Junction Church Leicester & Loughborough, we want to create an environment that’s positive, upbeat, encouraging and faith-filled – a place where students can faith grow from strength to strength. Our heart is to see you become the brilliant YOU that God has designed you to be. Church isn’t about buildings, right? It’s a community of people from all walks of life. At the Junction Church, there loads of different nationalities represented. These people are united on a journey of faith. They’re down to earth and fun – and they have inspiring stories to tell. Get around them for a while, and it doesn’t take long to catch some of their inspiration. Among the regular events we put on are weekly life groups. These happen on mid-week nights… and they are fantastic!! Life groups are a great way of getting to know people better…and receive lots of inspiration. We host life groups that are just a few minutes walk from the university. You can get more details when you visit us. The happiest, most fulfilled people in life are those who life for a cause that is bigger than themselves. At the Junction Church, we’re passionate about making a difference and seeing other people’s lives positively transformed by God’s good news. It would be great for you to get on board from the start. God’s number one agenda remains his Church. Jesus said ‘I will build my Church’. His Church is made up of lots of local churches – of which The Junction Church in Loughborough, Leicester & Nottingham is one. Bill Hybels once said ‘The local church is the hope of the world’. By getting connected into the Junction Church, you’re getting connected in to God’s agenda. The potential is endless.